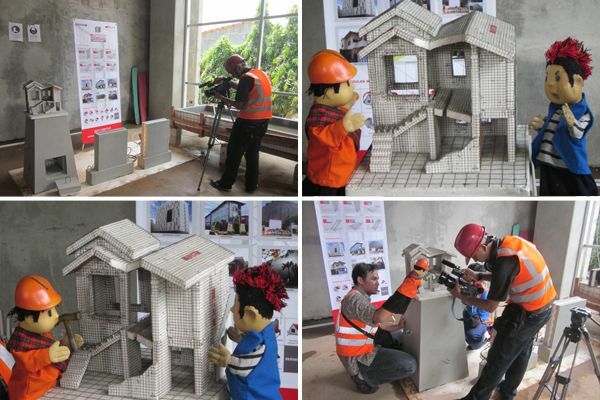 M-System, one of Dusaspun Products was featured on Laptop Si Unyil Show which aired on Trans7 on May 4, 2013. M-System was profiled in this show starting from product introductions, its advantages, and also the installation process. To see full video, please click on this link.